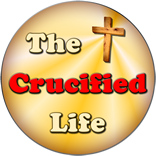 HomeThe Crucified Life Ministries BlogAre You Living “Beside Yourself” or Beside God? Feeding one’s intelligence with higher learning should broaden one’s perspective and increase knowledge. However, knowledge in the mind does not necessarily descend into the heart of the matter. One can be intellectually knowledgeable and not know anything about important things in life. One can know about God in his mind but not possess any working knowledge in his heart propelling him to leap into spiritual action. One can intimately know about God and live according to His will but be weird or out of sorts to those who entertain themselves by keeping the loose and immoral standards set forth by the god of this world. This was the case with Festus who remarked the Apostle Paul was strange. 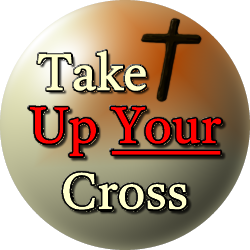 Festus knew nothing of the truths of God and did not recognize Paul was living according to Gods standards rather than in alignment to the slack morals and dark ideology of the god of this world. Godliness and righteous living does seem strange to those who are content being aligned with the darkness of the god of this world.